Sustainability is the ability to continue a defined behavior indefinitely. Home products succeed or fail over time and change as negative effects are corrected. Inspectors, wedged between the immediacy of a home purchase and long-term sustainability, are leery of new products, often with good reason. 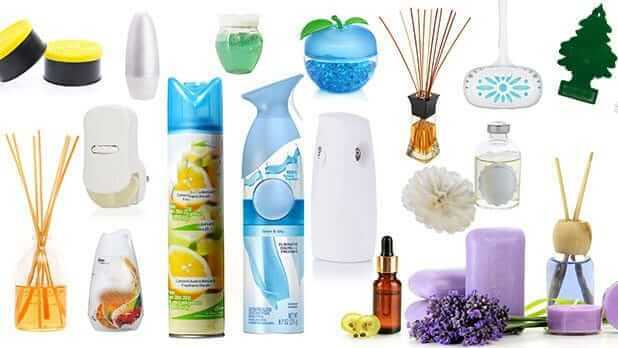 Plug-in liquid and aerosol air fresheners degrade indoor air quality. Even “green” fresheners emit VOCs (Volatile Organic Compounds). Tightly sealed homes amplify the physical effects of these secondhand scents. 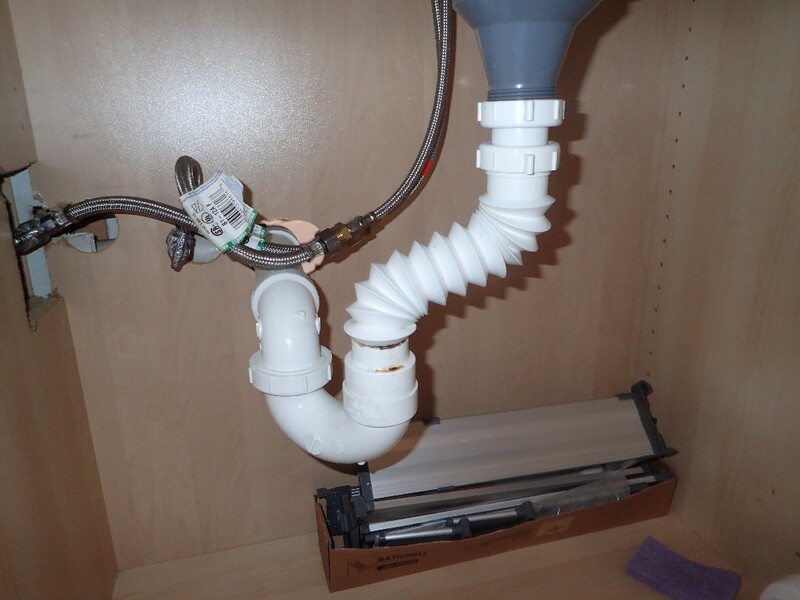 Accordion drains used to connect fixtures to traps aren’t sanitary. 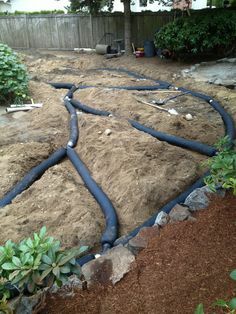 Ribbed drains, like accordion drains, are cheap and easy to install. They work on steep slopes but not low ones. Ribbed drains with a slope less than 2/12 sag allowing water to flow backward during heavy rains. 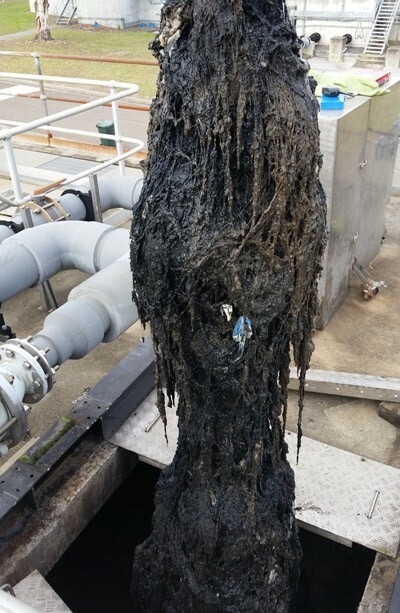 Because internal waterways are not smooth and uniform they clog. Half the 1” wide pleated fabric filters I check are fouled. 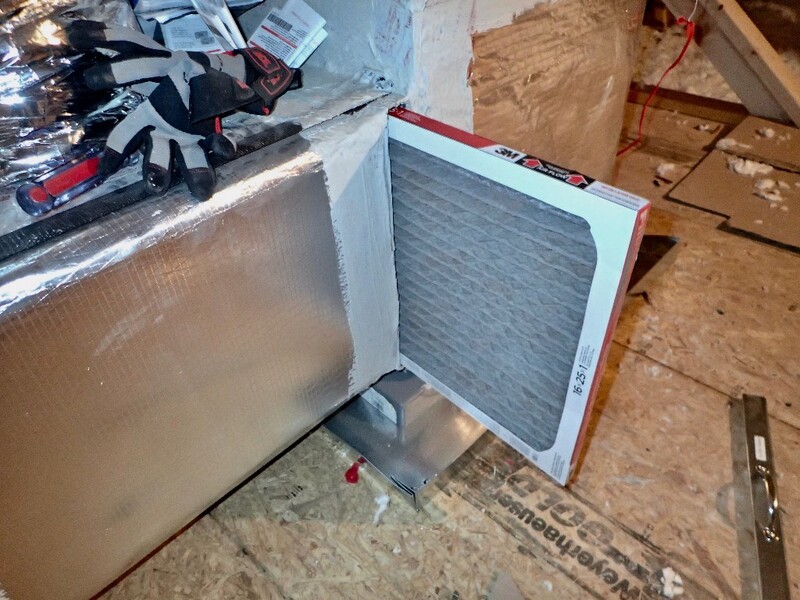 Dirt in your HVAC appliances and ducts affect performance and feed mold and parasites. 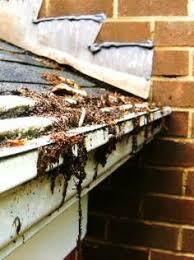 The logic of gutter guards is obvious: today’s higher, steeper roofs make cleaning hazardous. But guards can’t handle concentrated flow from adjacent surfaces and heavy rain.